The Emmet Hotel is a superb boutique hotel located in the heart of Clonakilty town on a beautiful georgian square. It is an ideal location for holidays and breaks in West Cork and offers the perfect base to explore this part of The Wild Atlantic Way. We guarantee that our best rates are available here. Some rooms will be adversely affected by noise from The Club House. 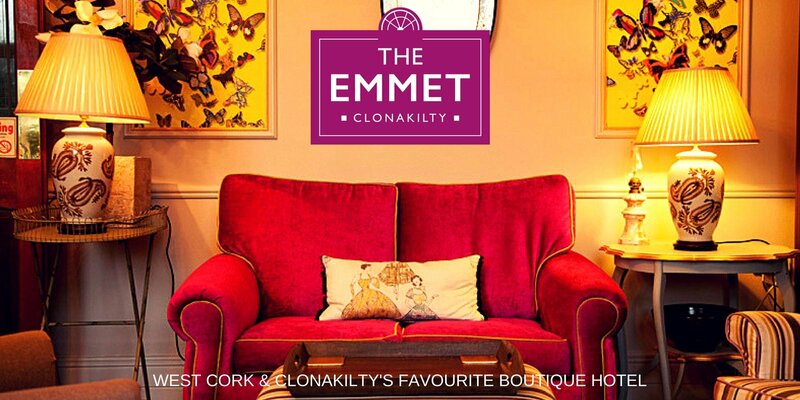 The Emmet Hotel Clonakilty has a strict 48 hour cancellation policy for individual bookings. Please note that your Credit Card will be pre-authorised 48 hours before your stay. 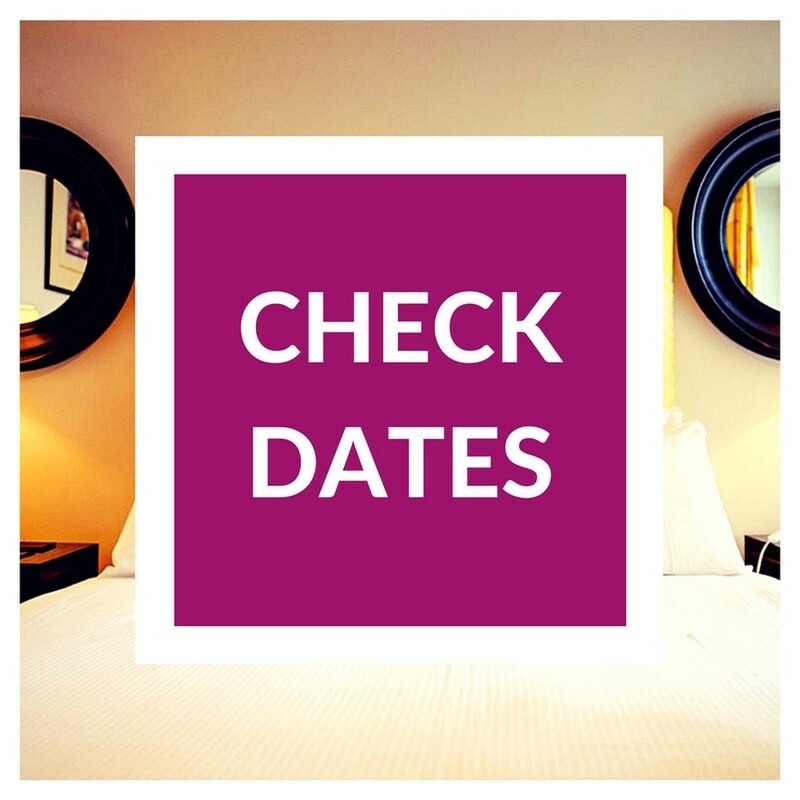 A two week cancellation policy is applied to all group bookings. A Group Booking is any booking of 5 Rooms/10 People or more. All cancellations must be confirmed by email to the hotel. Deposits will be required for group or multi room bookings. Full payment is required two weeks before your stay upon confirmation of final numbers. The first nights cost will be taken in the event of a no show without cancellation notice of 48 hours.